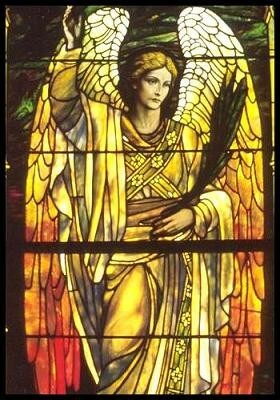 Archangel Hanael encourages you to let go of the sorrow and pain from your past, look to the future and dare to hope again. If you suspect that people around you are being less than honest with you, ask Hanael to help guide you to the truth. Hanael's influence is also wonderful for awakening and trusting your spiritual gifts of intuition and clairvoyance; and additonaly for support and healing for women's physical and emotional health issues. 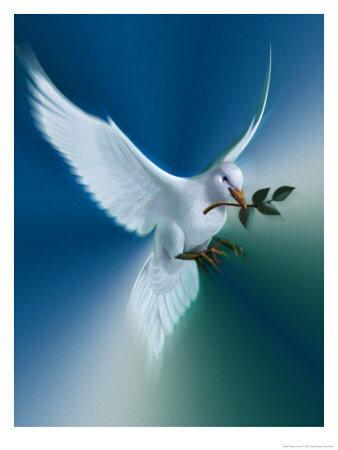 Look out for a white dove, as that is a sign that Hanael is with you.